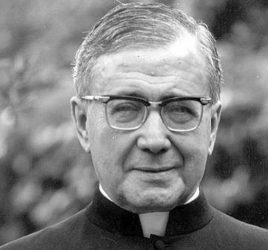 My family and I were all received into the Catholic Church during this past Easter Vigil, so the celebration of St Josemaria is especially poignant for us this year. My husband was baptized Catholic, but had never received any of the other sacraments. Though we attended various churches over the years, none of four children nor I had ever been baptized. From a very early age, our older daughter seemed very naturally drawn to Jesus and the Church, and asked to be baptized. As her requests became more fervent, we realized that perhaps we were being called to the Catholic Church where my husband had begun the journey so many years ago. 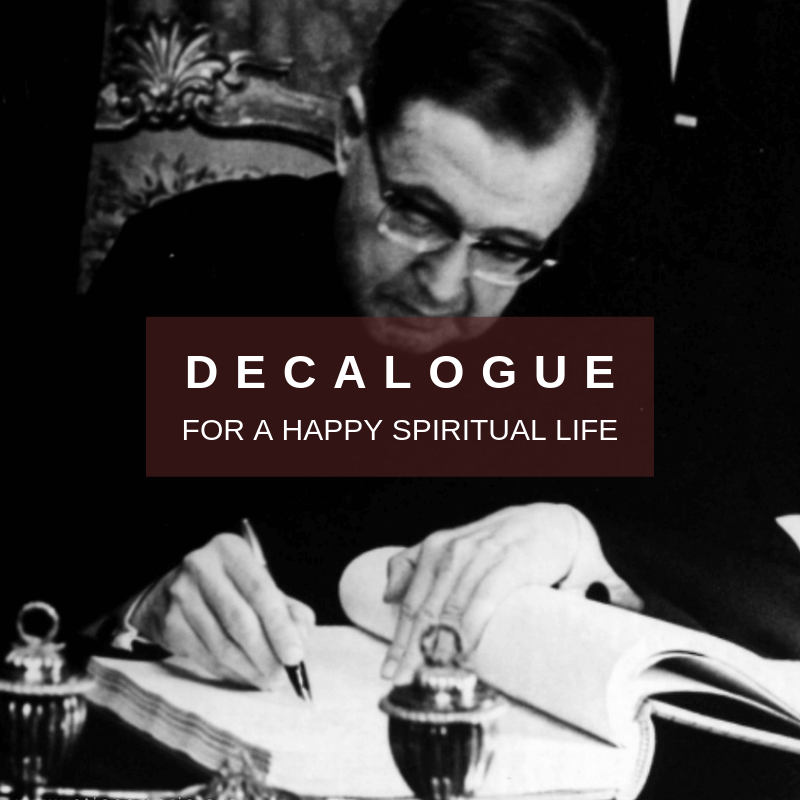 One of the RCIA leaders, would speak about the every day and seemingly commonplace influences our Lord had in her life, and in the course of her discussions, her passion for St Josemaria was apparent. 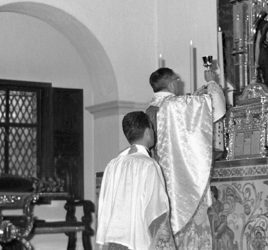 What I personally took to heart was that St Josemaria not only acknowledged and appreciated the seemingly mundane contributions we make in our everyday lives, but that he celebrated them as great contributions and great witness for the Church. 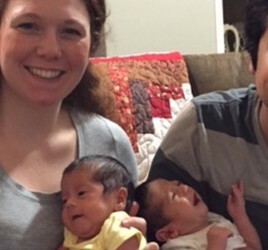 So as a mother of four young children, I know that I am contributing to the Church by remembering to find joy and satisfaction by mothering my children and serving my family to the very best of my abilities every single day. That is both a strength and a comfort for me.